Join Shore Health! 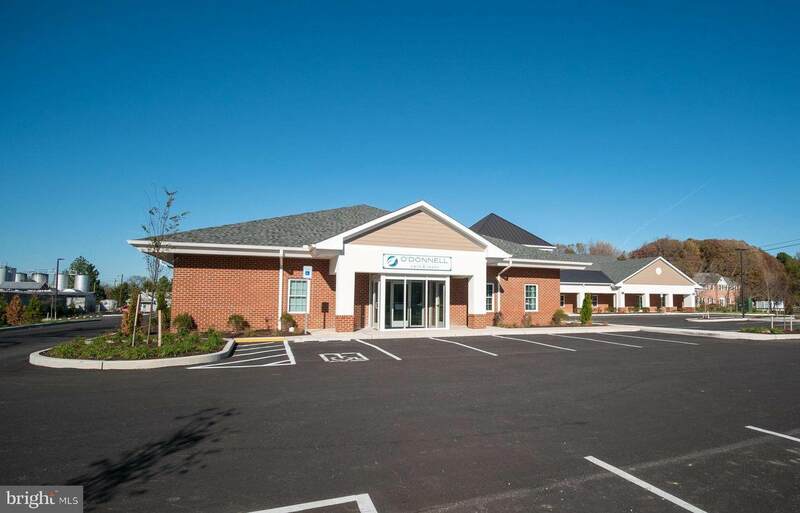 Up to 20,000 SF of brand new, to be built, medical/professional office space located in the medical office corridor on Idlewild Avenue in Easton. 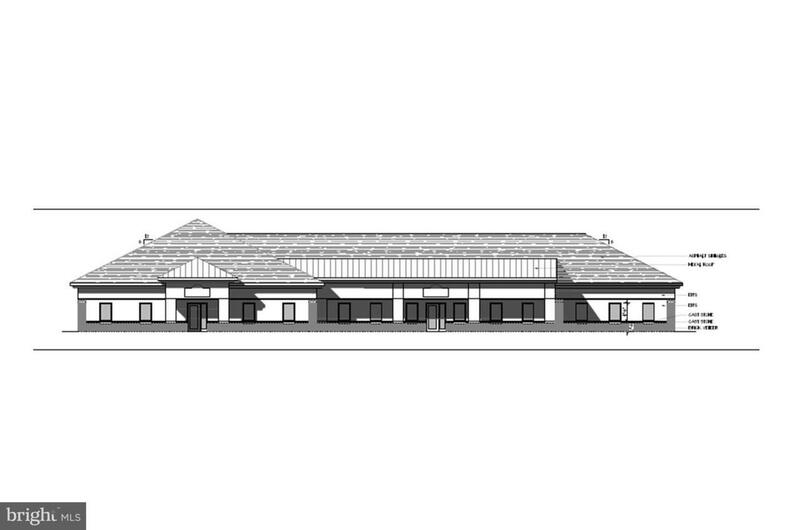 Site plan approved.